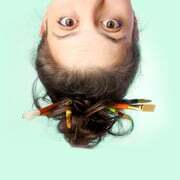 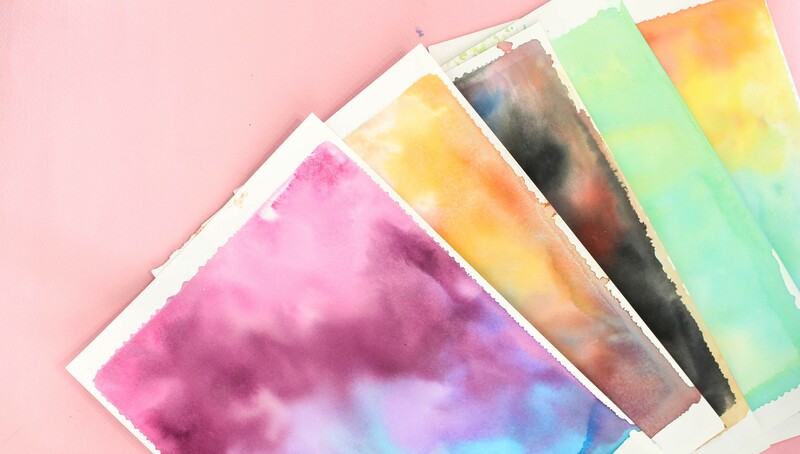 Take your creativity to the next level! 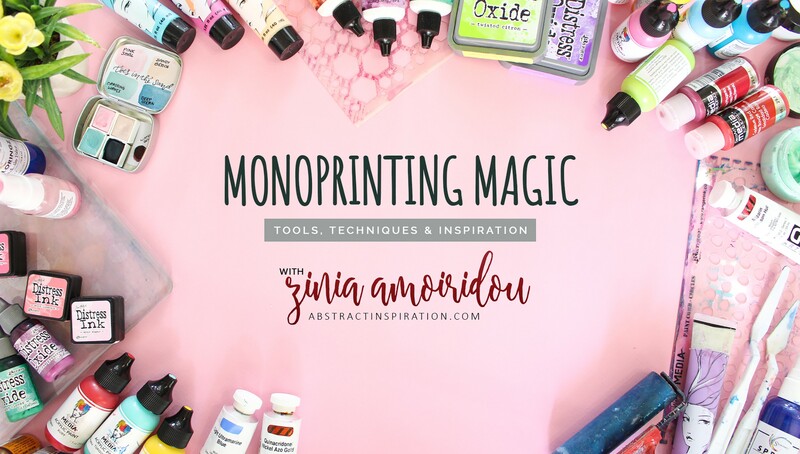 In Monoprinting Magic, Zinia Amoirdou encourages you to unleash your inner artist as you explore the basics of monoprinting using a Gelli plate. 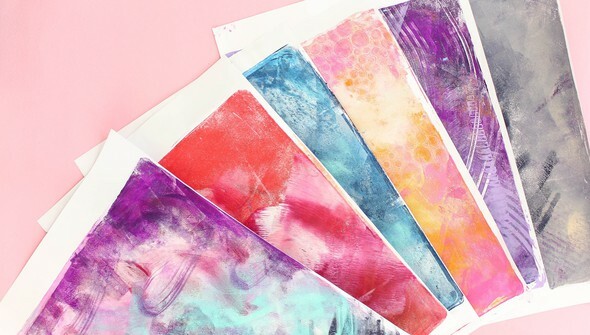 Learn the basic tools and techniques you'll need to get started. 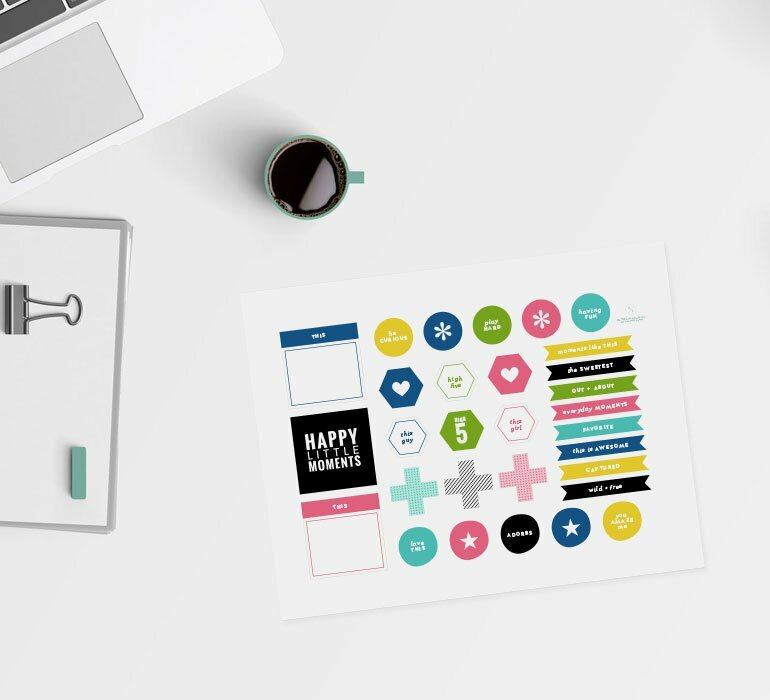 Then get inspiring ideas for creating both single and multiple layer prints, working with different media to achieve different results, and applying these concepts to create stunning full scenes. 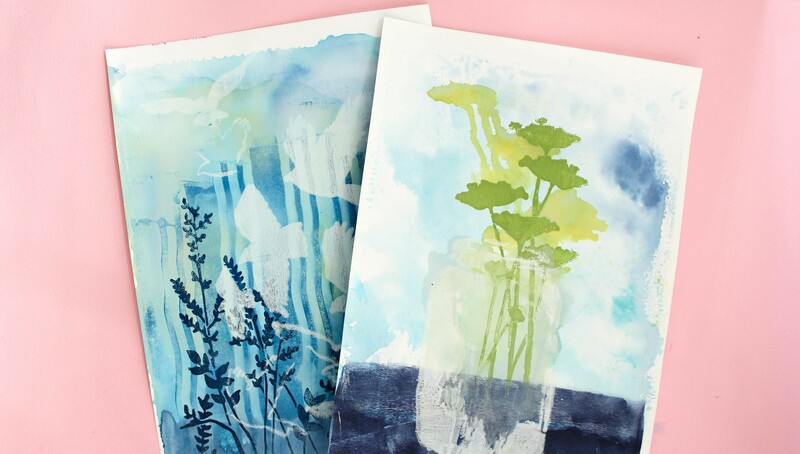 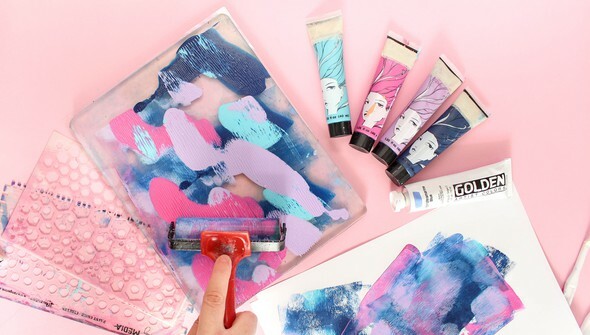 Whether you incorporate these works of art into your crafting or display them in your home, you'll find that you love the process of monoprinting just as much as the end result.